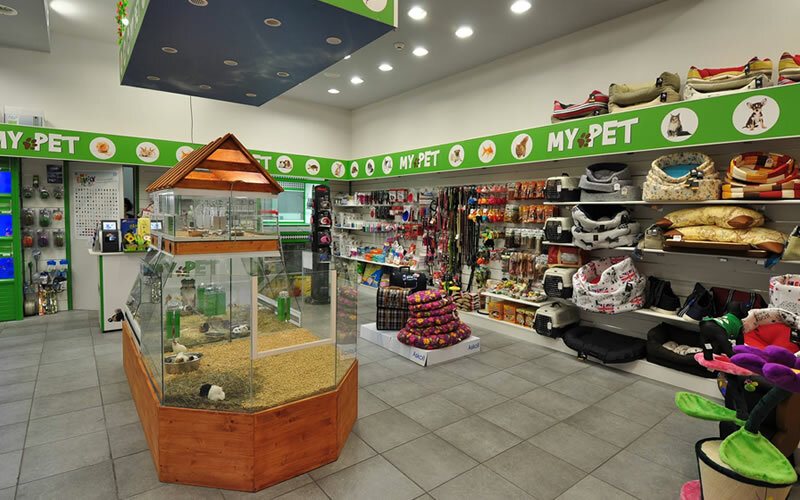 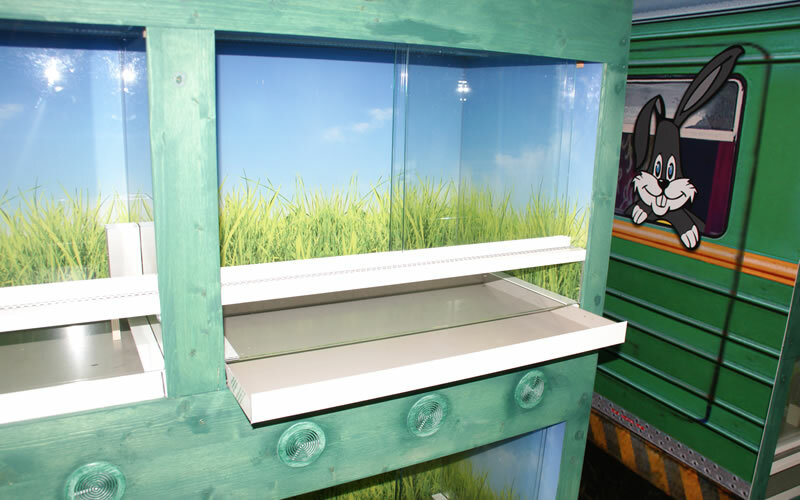 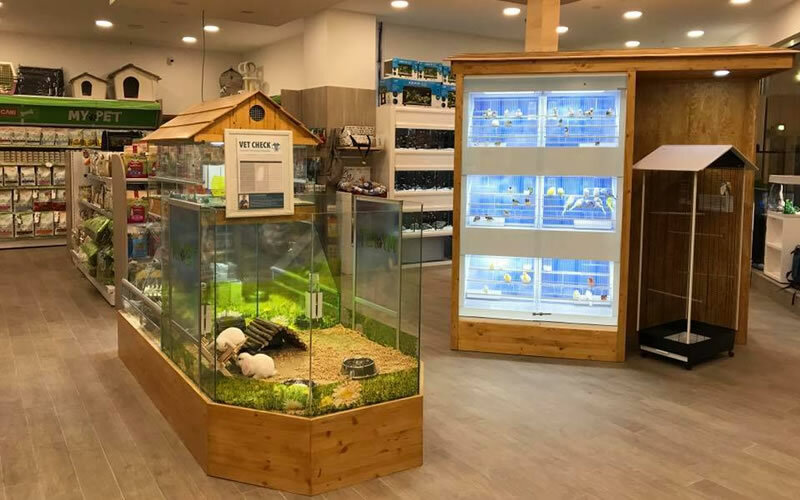 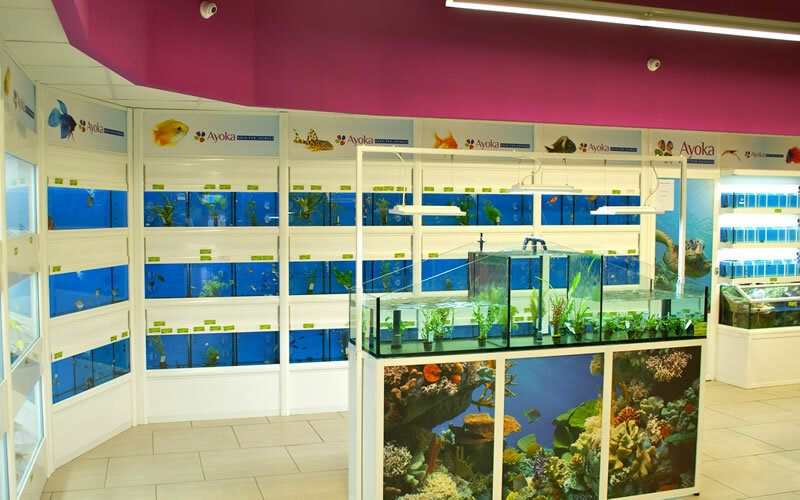 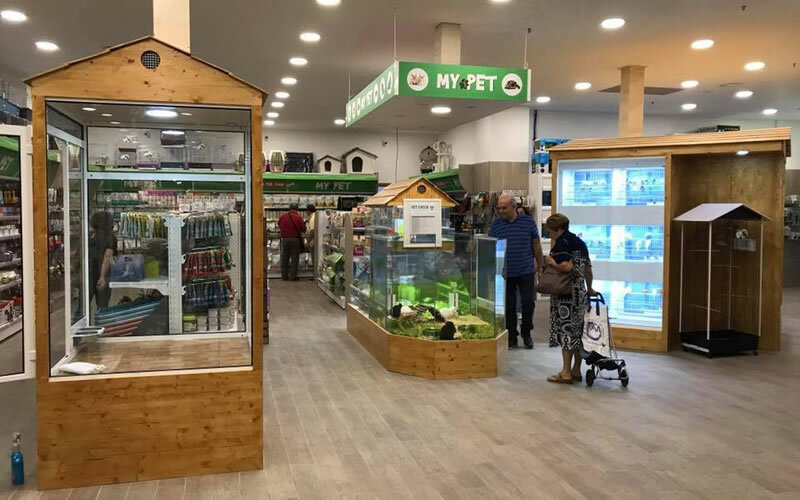 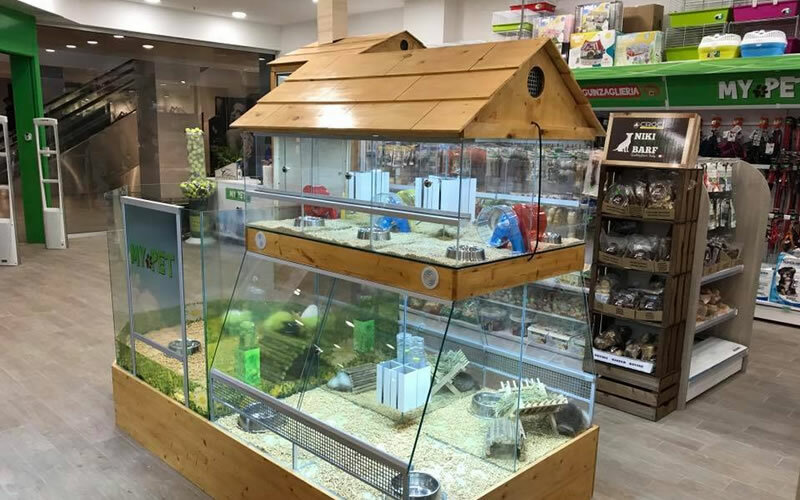 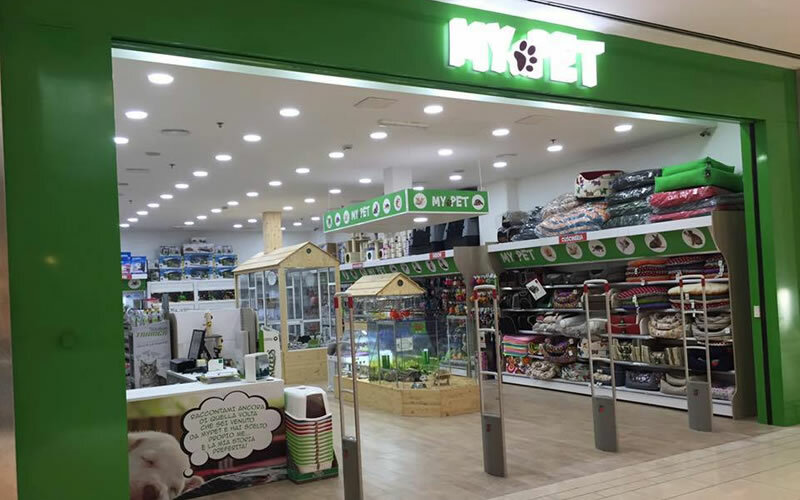 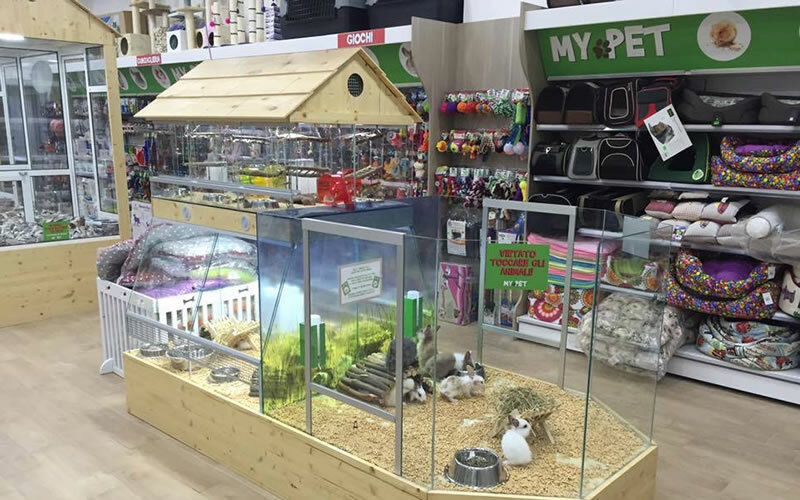 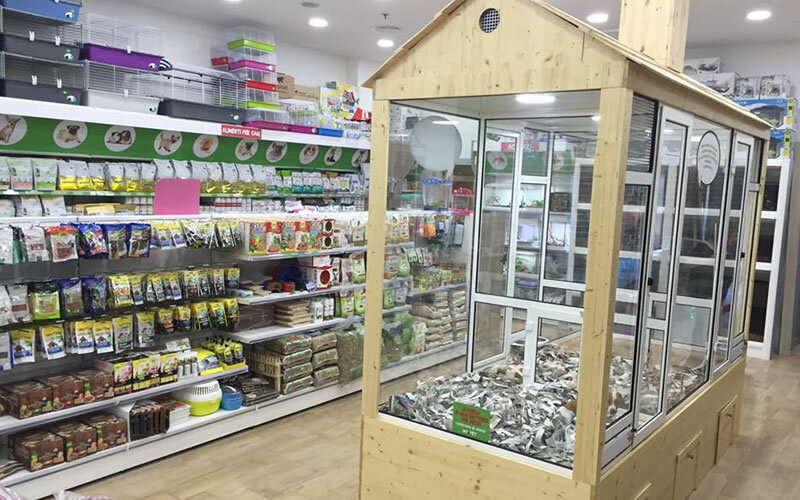 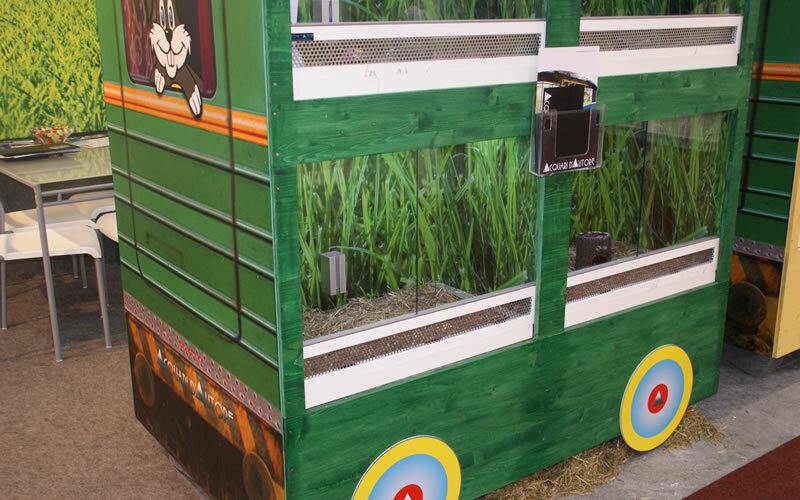 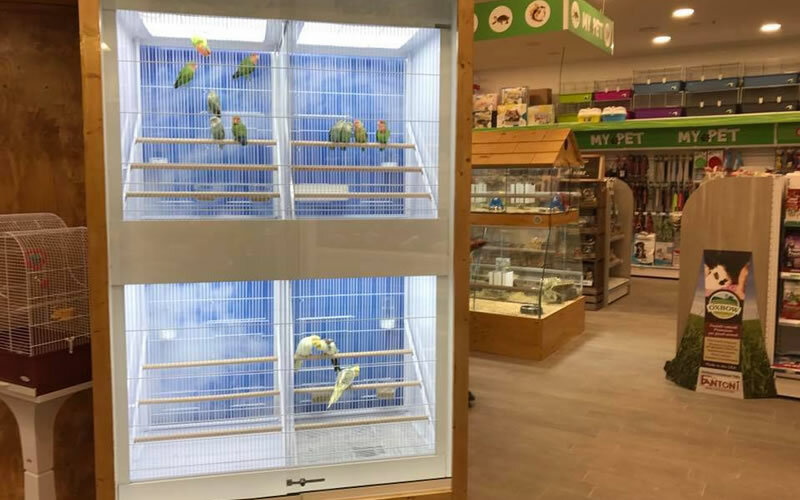 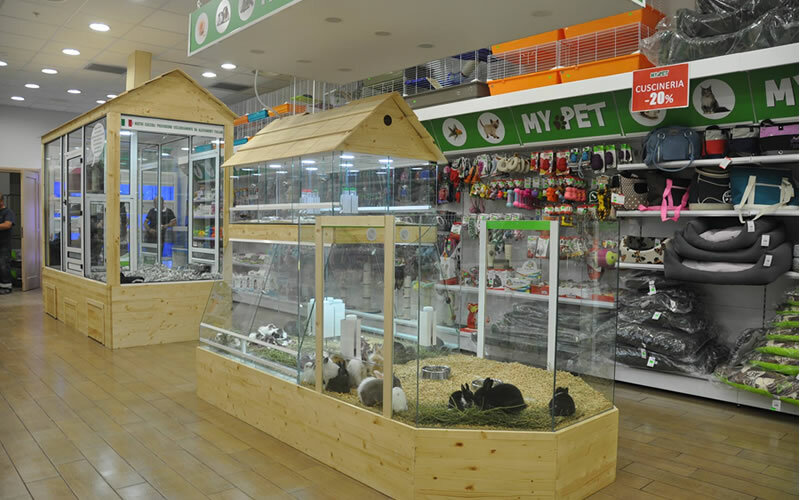 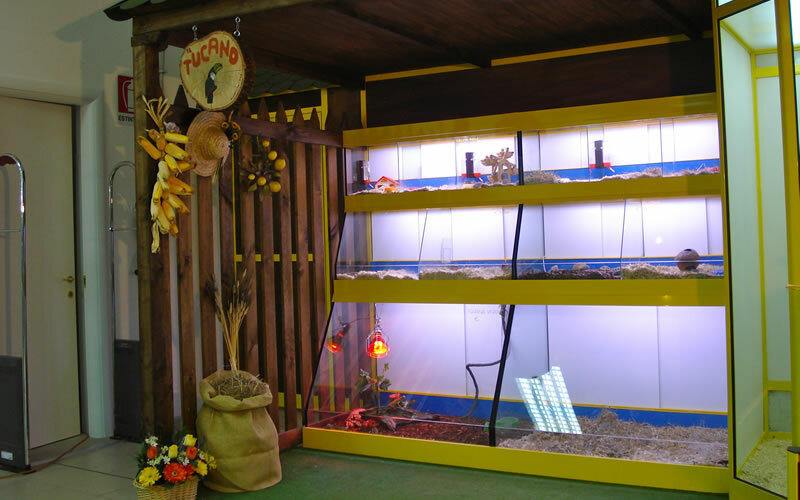 A new trend for pet shop furnishing is the use of wood in view. 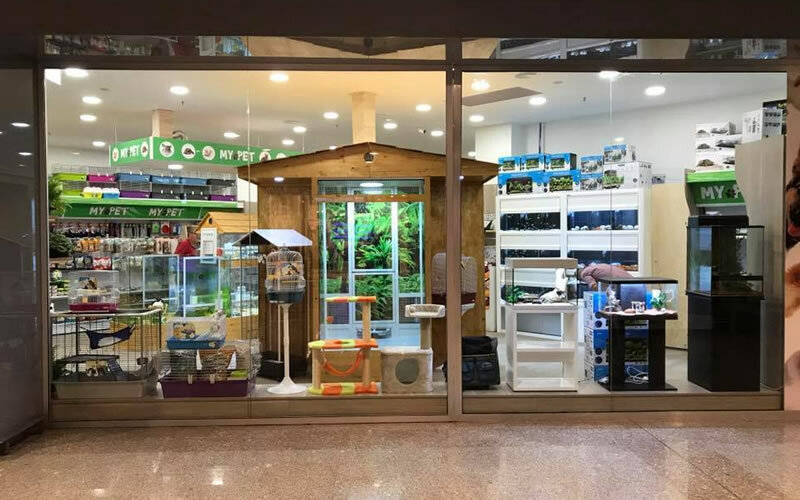 Followind this trend, our company designed a new line of wooden displays entirely handmade with the use of high quality wood and specially treated and worked. 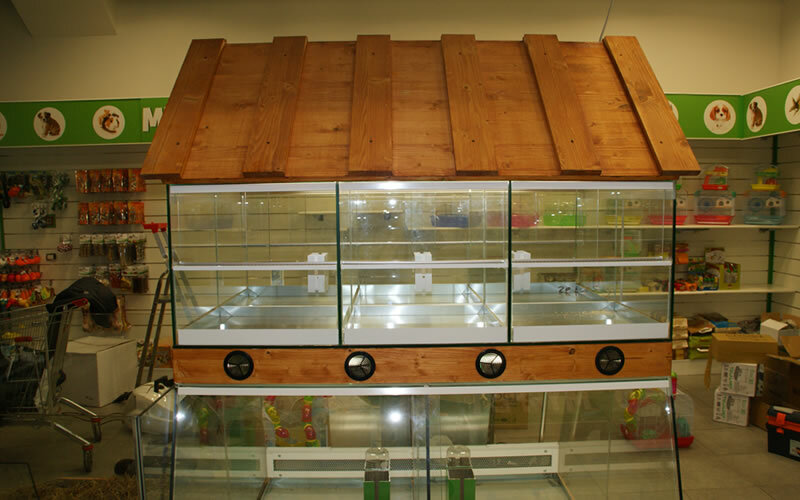 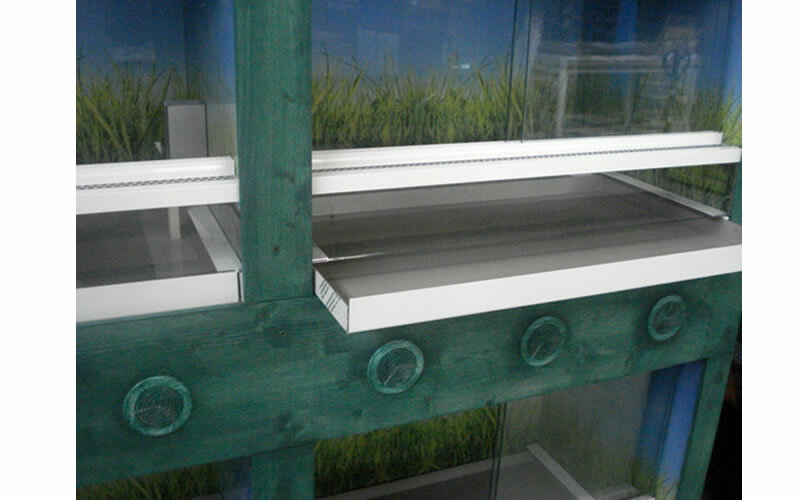 The wood forms the rack of the displays and gets new life becoming castles, train, enchanted castle and every otherf desired shape by the customer. 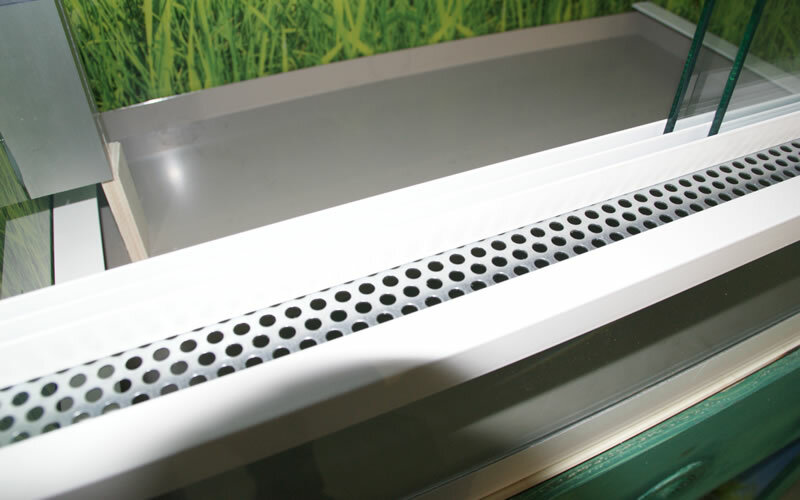 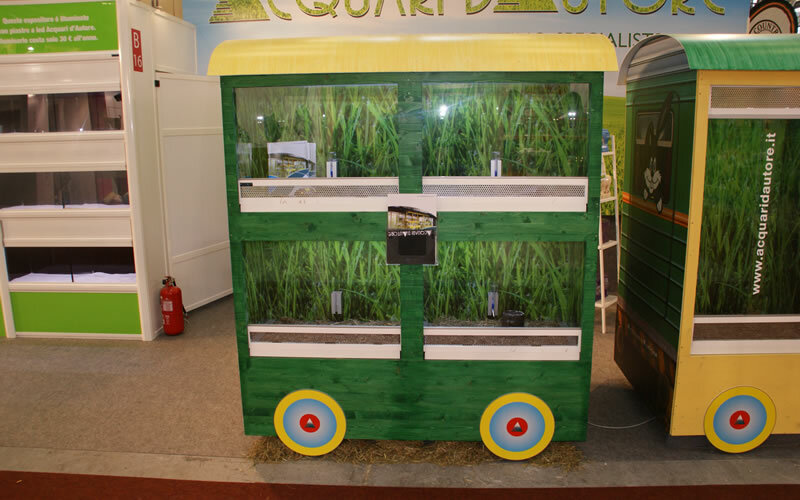 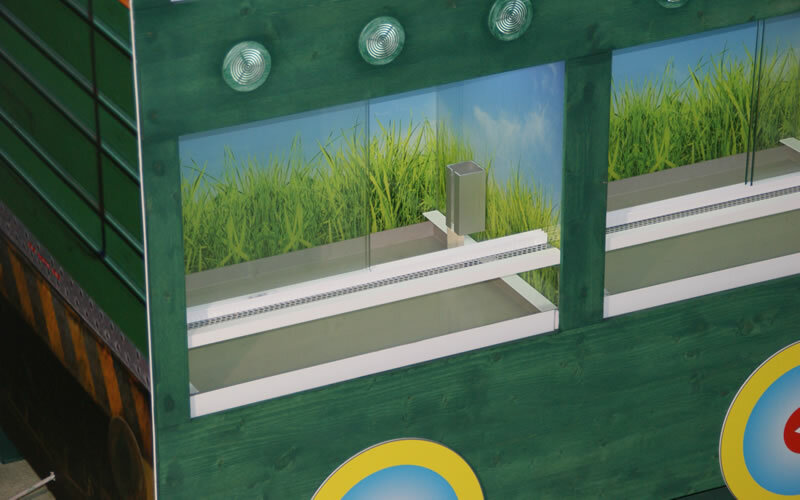 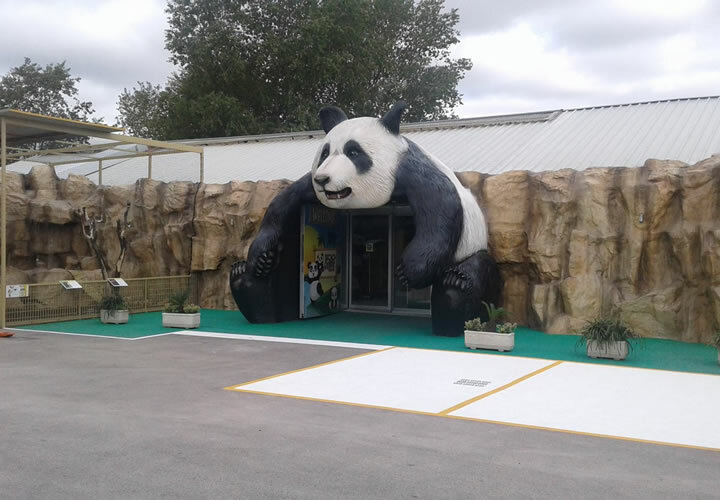 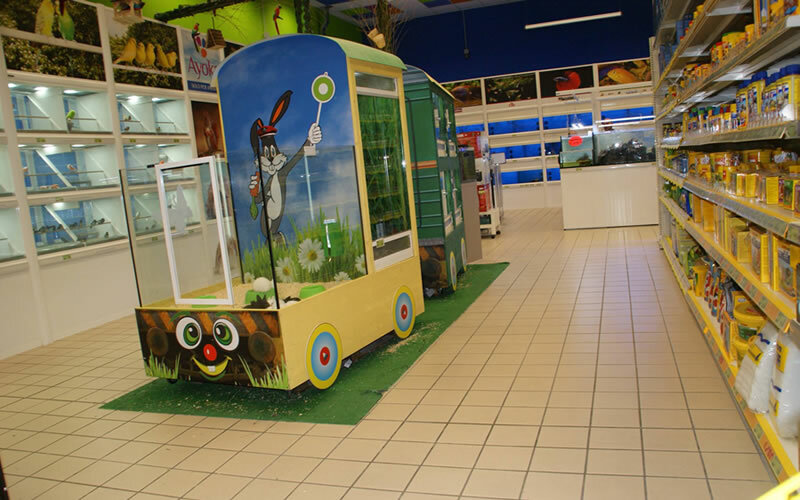 Each exhibitor can be customized with dedicated graphics, colors and sizes.